The following range of devices have all been designed to assist you with Thermometer Calibration. 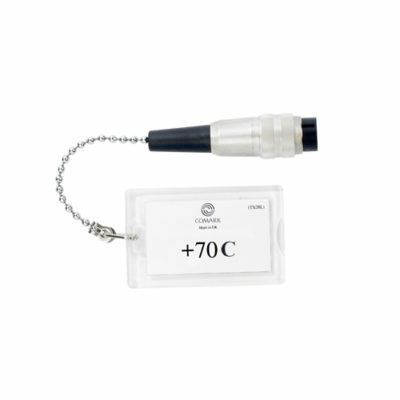 The TX26L Thermometer Test Cap with 6-pin Lumberg type connector for simulation of temperature of +70°C. The TX21L Thermometer Test Cap with 6-pin Lumberg type connector for simulation of temperature of -18°C. 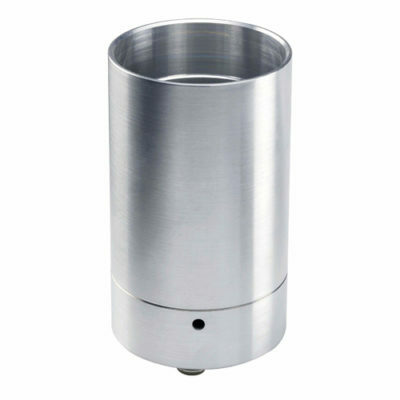 The TX22L Thermometer Test Cap with 6-pin Lumberg type connector for simulation of temperature of -5°C. The TX23L Thermometer Test Cap with 6-pin Lumberg type connector for simulation of temperature of 0°C. 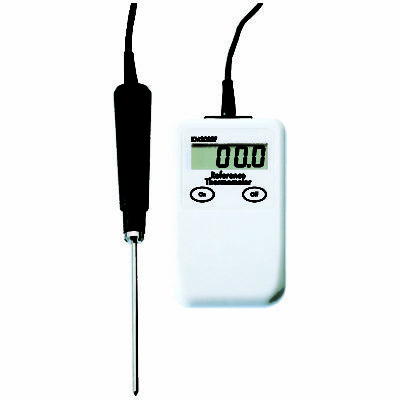 The TX24L Thermometer Test Cap with 6-pin Lumberg type connector for simulation of temperature of +3°C. The TX25L Thermometer Test Cap with 6-pin Lumberg type connector for simulation of temperature of +63°C. 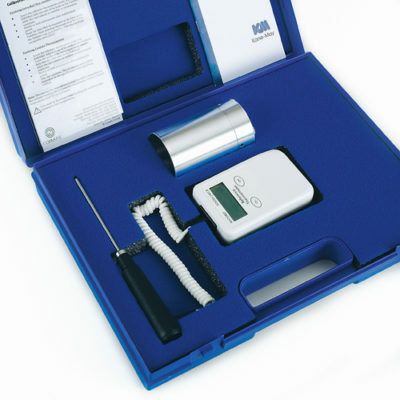 The KM820/VAL Validation Calibration Check Unit is designed for contact and infrared thermometers and should be used in-conjunction with a Digital Probe Thermometer such as the KM20REF Reference Thermometer. The KM20REF High Accuracy Reference Thermometer is designed for checking the calibration of all types of thermometer and probe combinations.